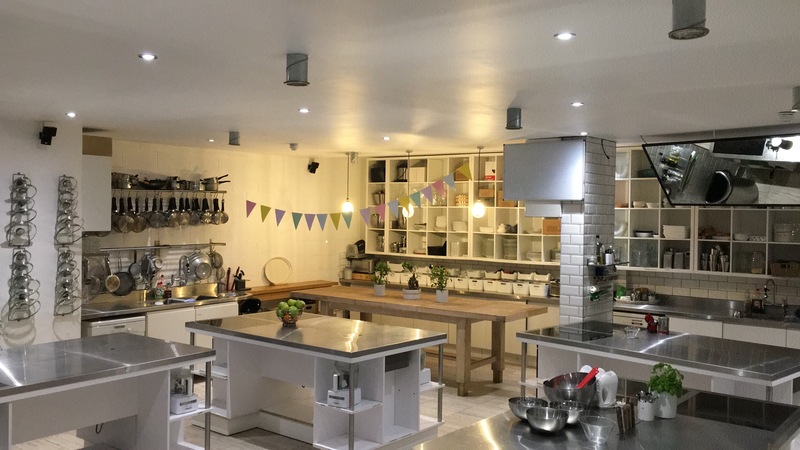 Create delicious, authentic Indian street food with the Indian Street Food Class from The Avenue Cookery School in Wandsworth, London. 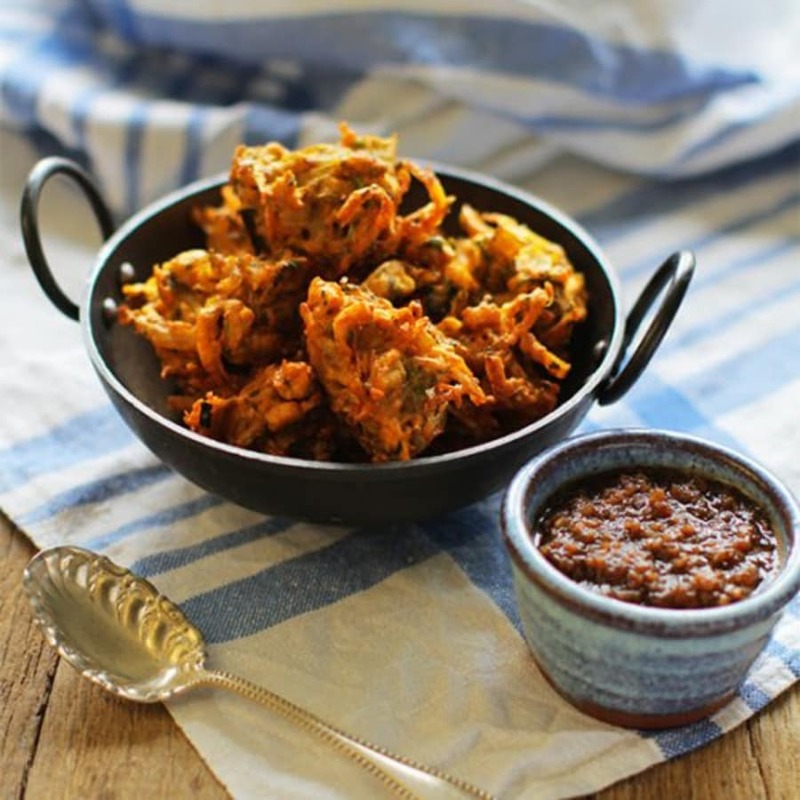 Come and join our Indian Street Food Cooking Class with bottomless booze. We will introduce you to some of the most well known Indian street-food dishes and how to create them at home! This class will take you through the importance of creating marinades as well as teaching you techniques to get the most out of your spices. Greeted with a drink, you will sit down and watch a demonstration on what you will be cooking. You will then get to make the dishes yourselves before dining round our table with new and old friends. A team at Bradford College broke the world record for the largest samosa in 2012, creating a 135 x 85 x 29 cm samosa weighing 110.8 kilograms! 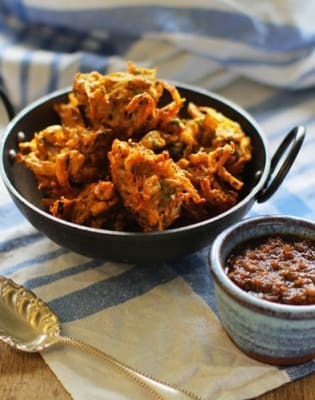 The samosa you make during this class will be slightly more bite-sized!